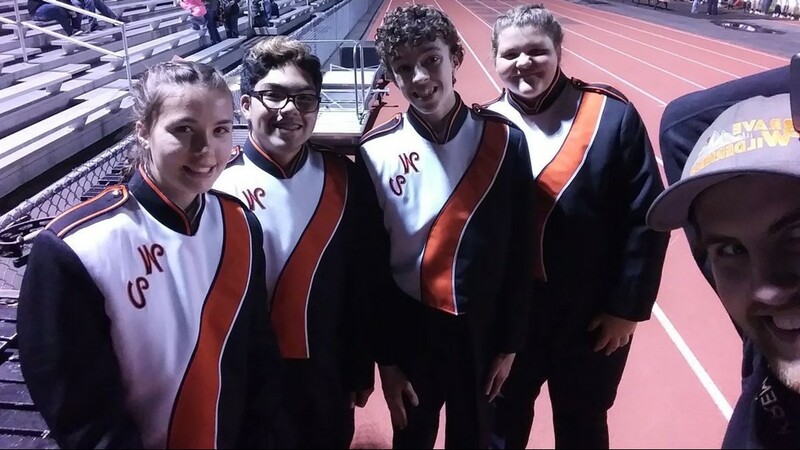 KREM 2 photographer Ian Loe takes a sideline selfie with members of the West Valley percussion pit during the West Valley-East Valley game. 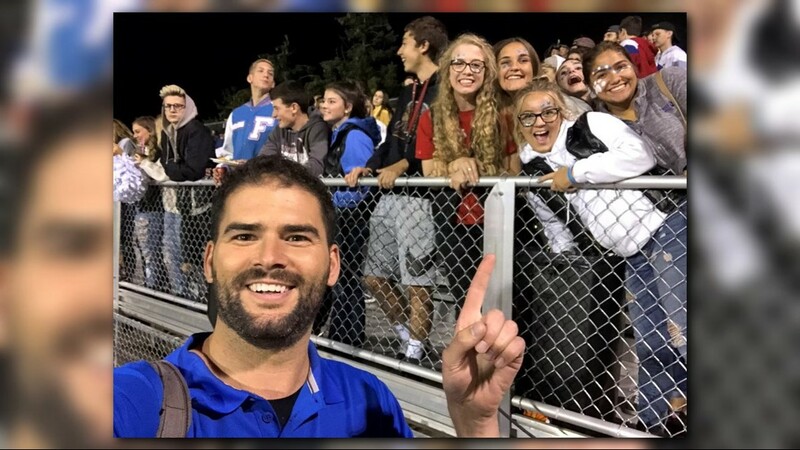 KREM 2 photographer Brett Allbery takes a selfie with Northest Christian fans. 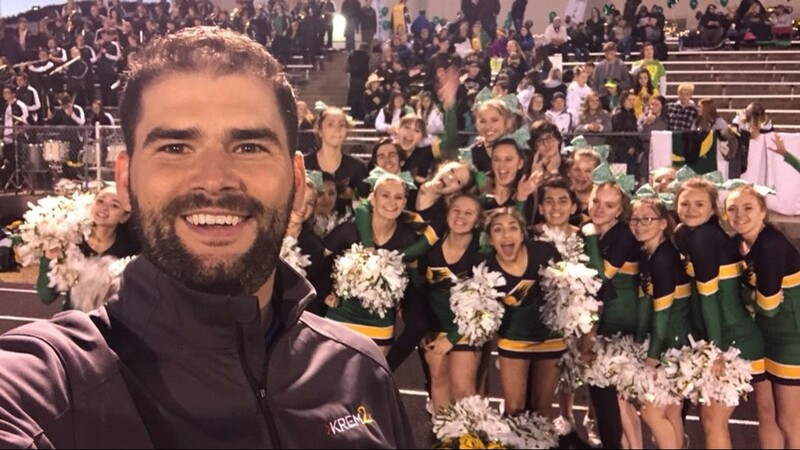 Darnay Tripp takes a sideline selfie with the Freeman cheerleaders. 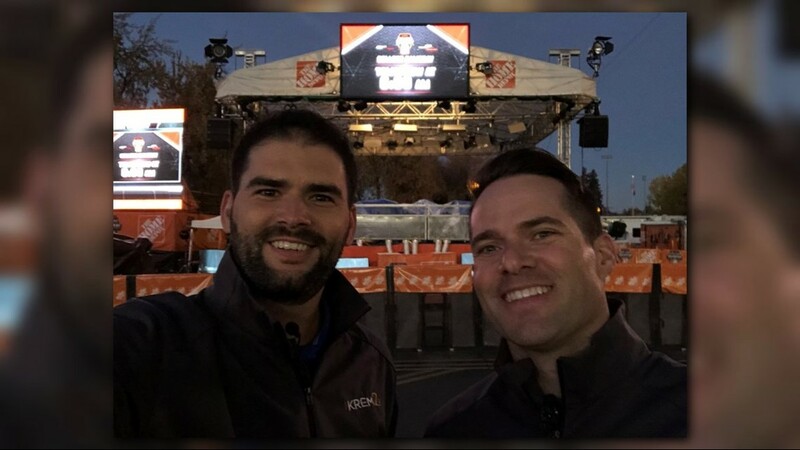 Darnay Tripp and Mark Hanrahan take a sideline selfie from all the way in Pullman for #HSS2Night. 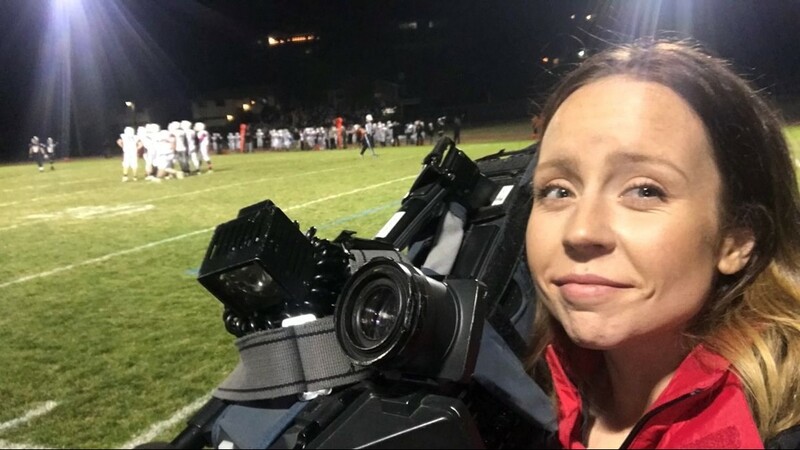 KREM 2 photographer Brett Allbery snaps a selfie from the sidelines of the Coeur d'Alene-Post Falls game. 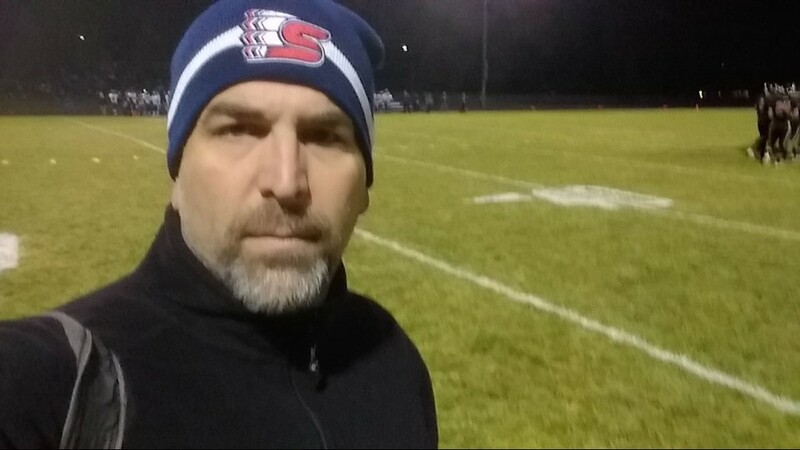 #HSS2Night producer takes a sideline selfie at the Cheney-West Valley game. 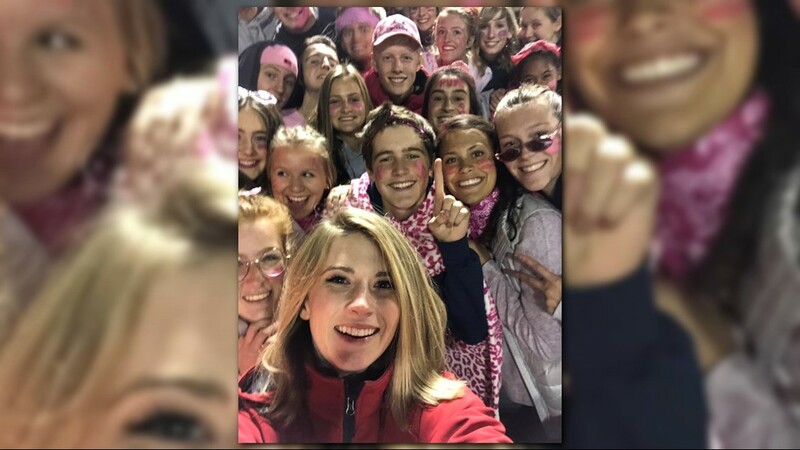 Brenna Greene takes a sideline selfie with Gonzaga Prep fans. 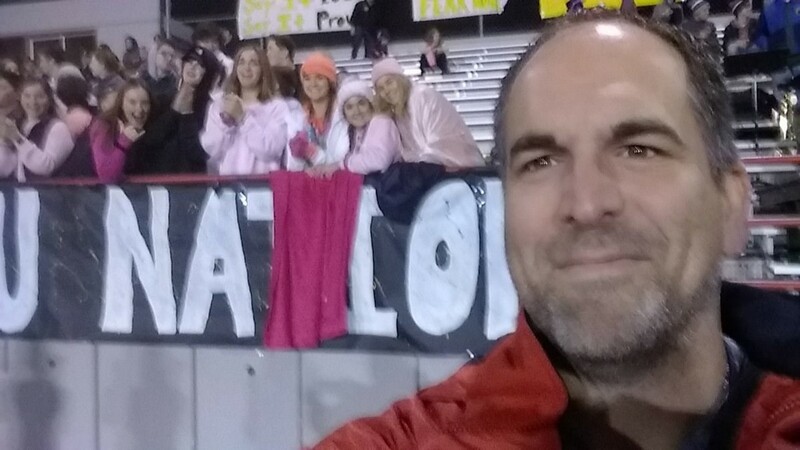 Photographer Brett Allbery takes a selfie at the East Valley-Clarkston game. 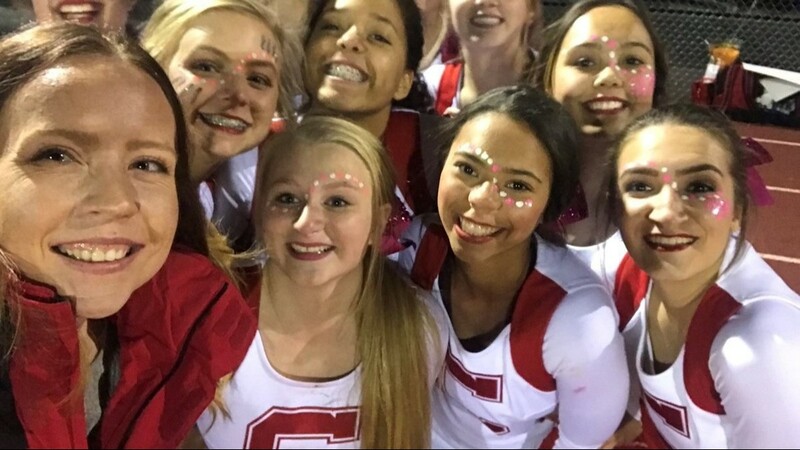 #HSS2Night producer Whitney Ogden takes a sideline selfie with the Cheney cheerleaders. 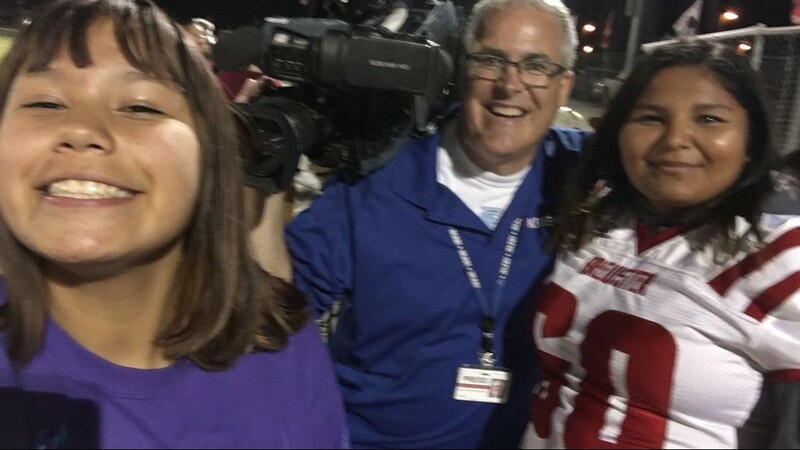 KREM 2 photographer Ian Loe takes a selfie with another photographer on the sidelines, Robert, a Central Valley grad. 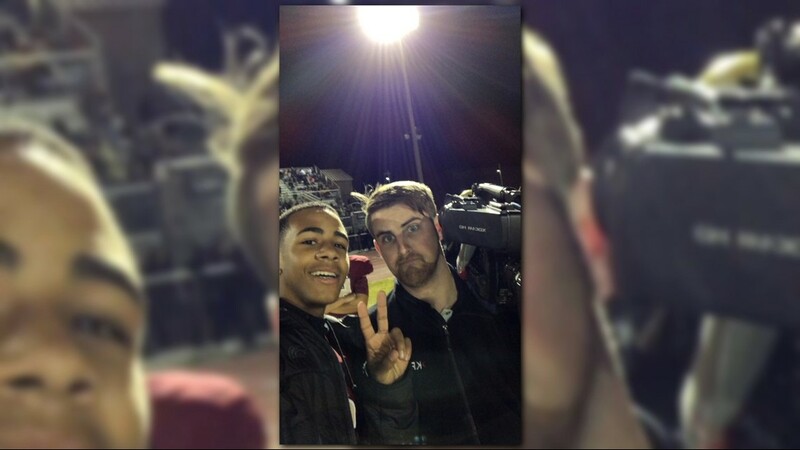 KREM 2 photographer Ian Loe takes a sideline selfie at the Cental Valley-University game. 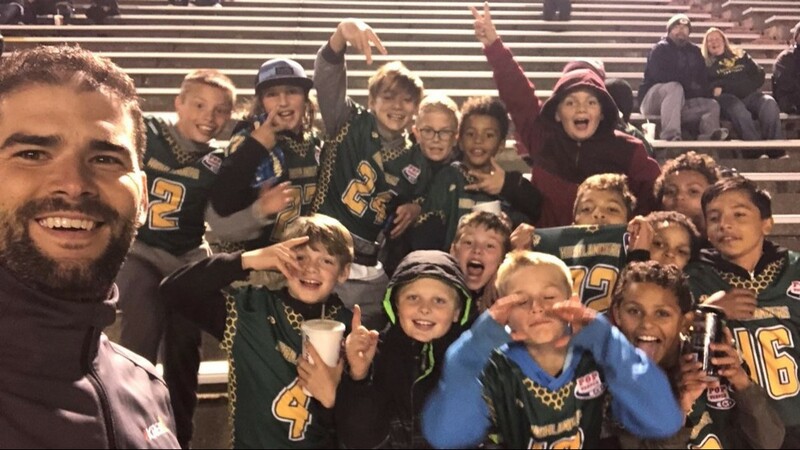 Darnay Tripp takes a sideline selfie with young Shadle Park fans during the Highlanders' matchup with North Central. 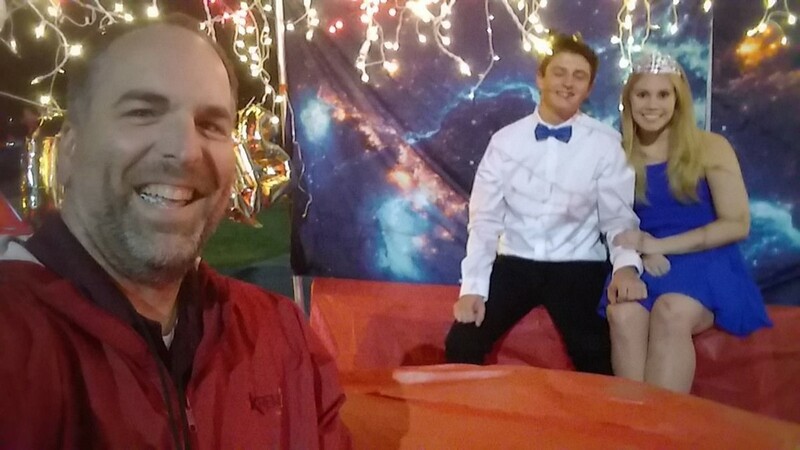 Photographer Brett Allbery takes a selfie with Post Falls junior class homecoming king and queen during the Trojan's battle against Lewiston. 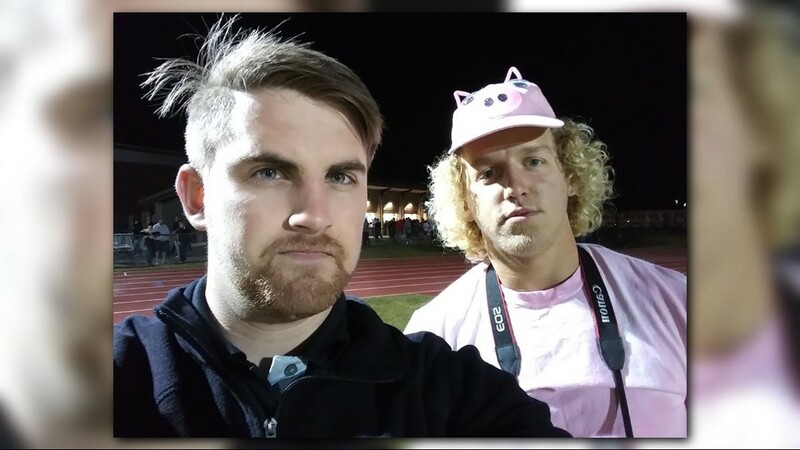 Photographer Ian Loe takes a sideline selfie with KHQ photographer and Freeman High alumnus Max Casto during the Freeman-Lakeside game. 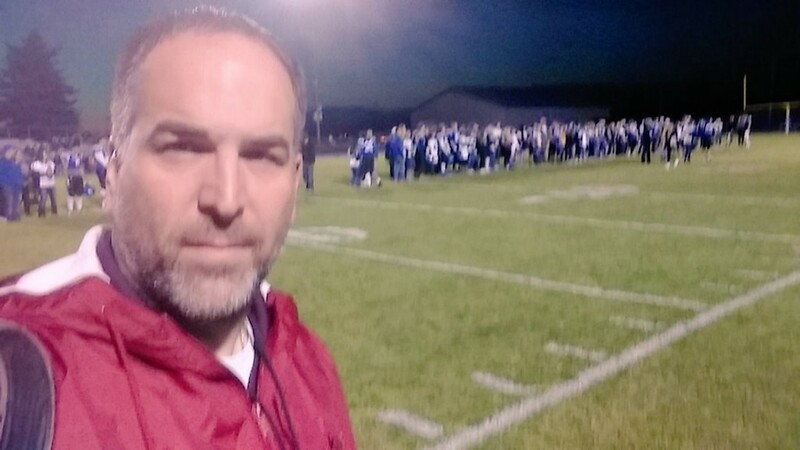 Photographer Brett Allbery takes a sideline selfie before the start of the Coeur d'Alene's game against Lake City on Senior Night. 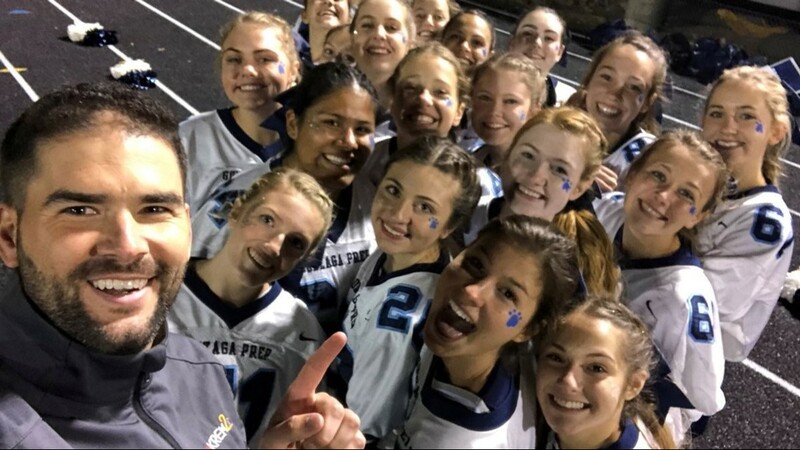 Darnay Tripp takes a selfie with the Lakeland Hawks cheerleaders to celebrate their win in the HSS2Night 2018 mascot bracket challenge. 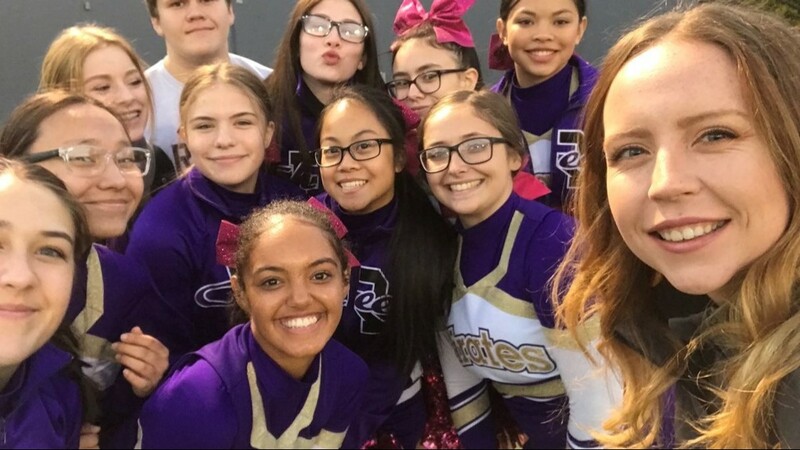 HSS2Night producer Whitney Ogden takes a selfie with the Rogers cheerleaders, who were sporting pink bows and pompoms for breast cancer awareness month. 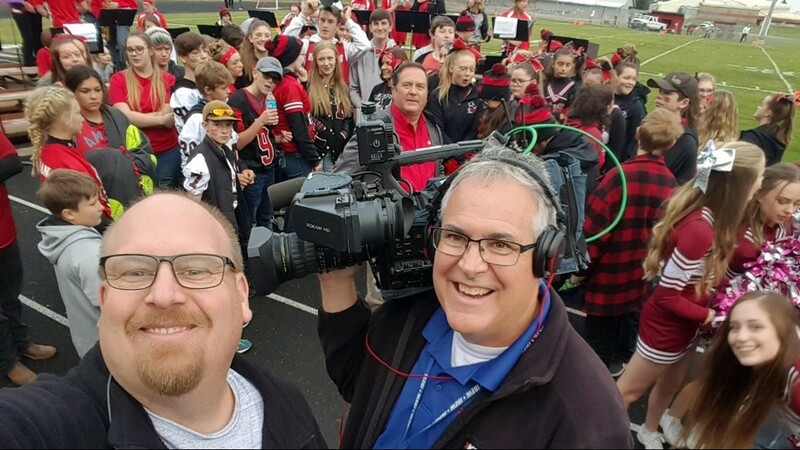 Photographer Jeff Bollinger takes a sideline selfie with KREM 2 director Dan Lamphere at Tom's Tailgate in Newport. 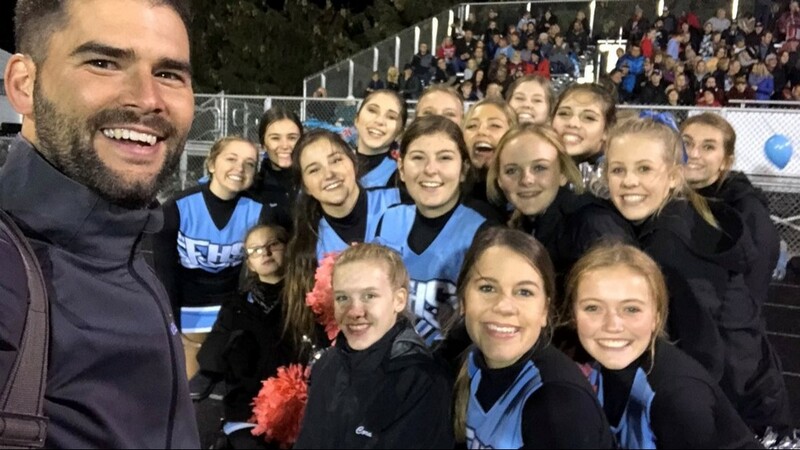 Darnay Tripp takes a selfie with the Bullpup cheer squad as they get read to cheer on Gonzaga Prep against Central Valley. 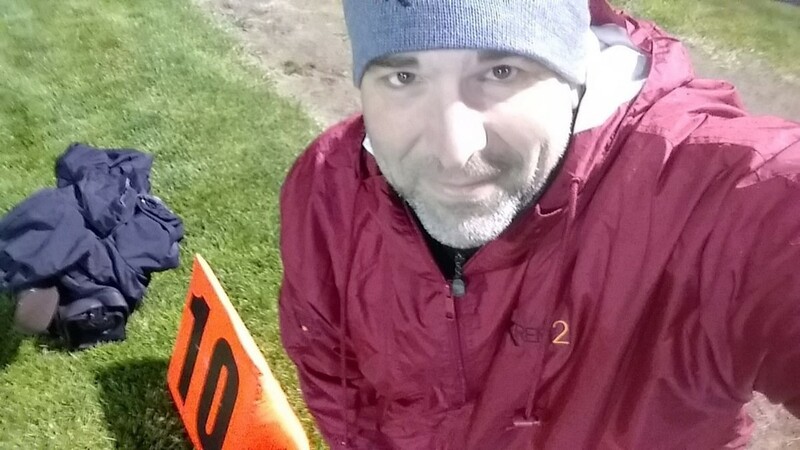 KREM 2 photographer Brett Allberry prepares for the cold and rain before the Freeman-Okanogan game. 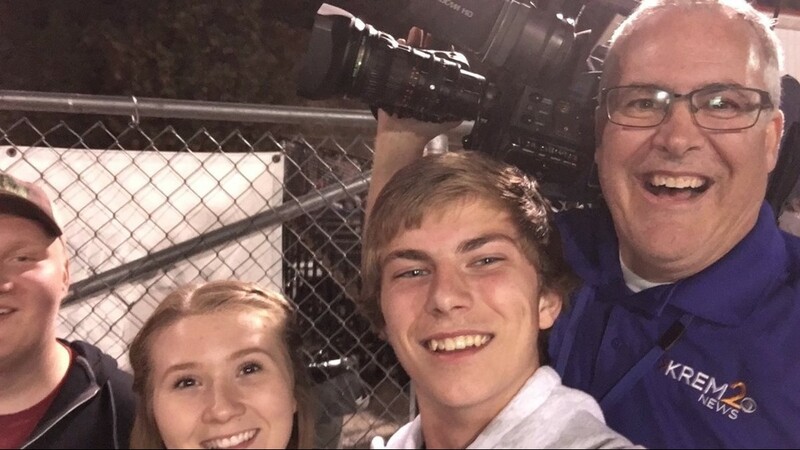 KREM 2 photographer Ian Loe takes a sideline selfie with playcam photographers at the Lakeland-West Valley game. 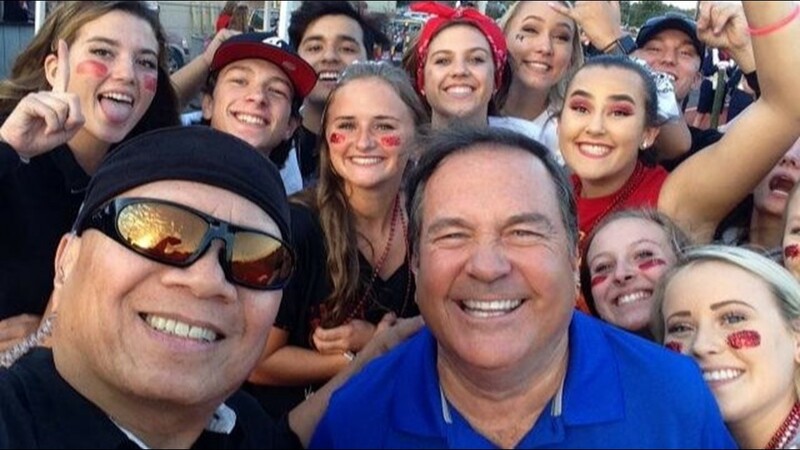 Photographer Ian Loe snaps a selfie with East Valley Knights fans. 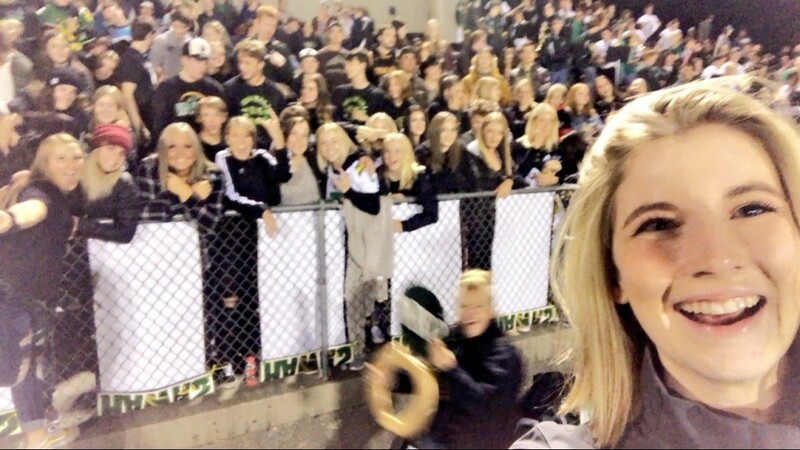 Brenna Greene leans in for a sideline selfie with the Northwest Christian student section. 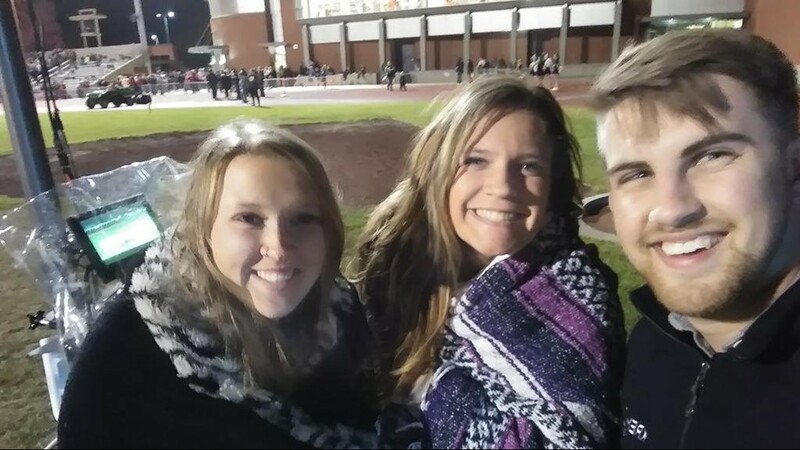 Photographer Jeff Bollinger takes a sideline selfie with fans at the Brewster-Liberty Bell game. 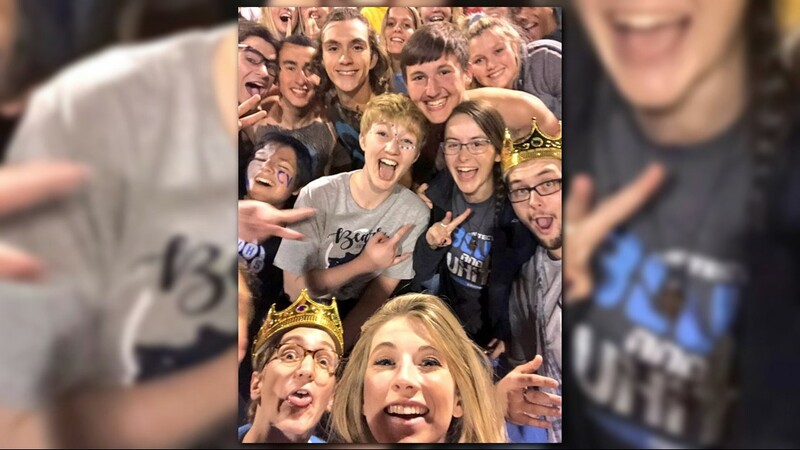 Brenna Greene takes a selfie with teh Central Valley student section after the Bears' 31-14 win over Mt. 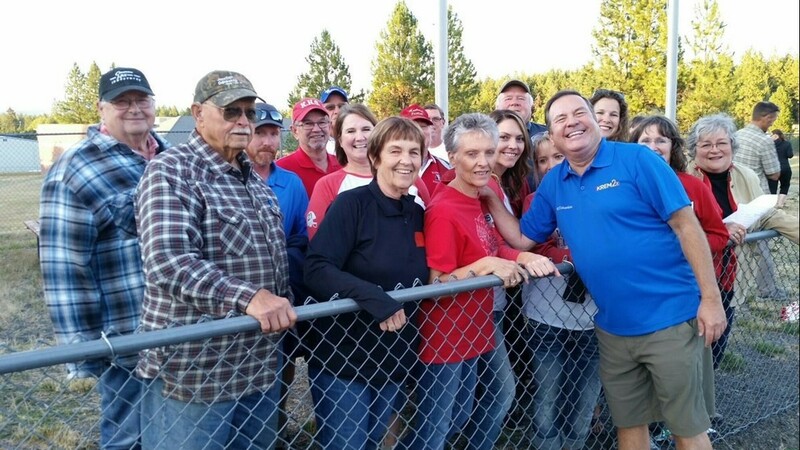 Spokane. 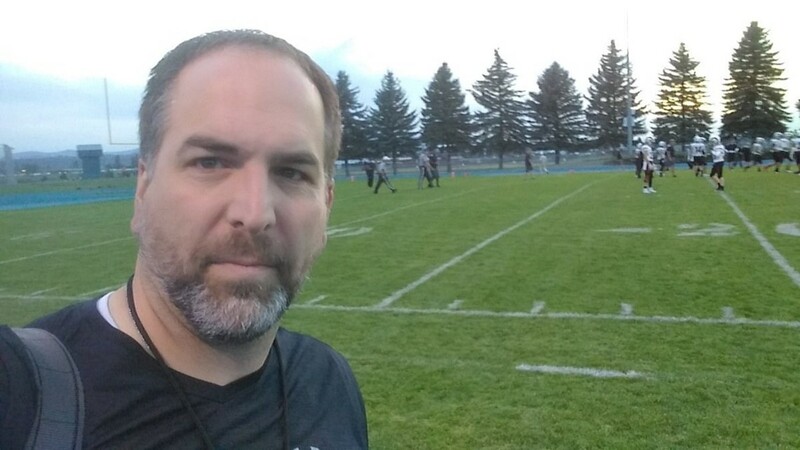 Photographer Brett Allbery takes a selfie at the Coeur d'Alene-Highland game. 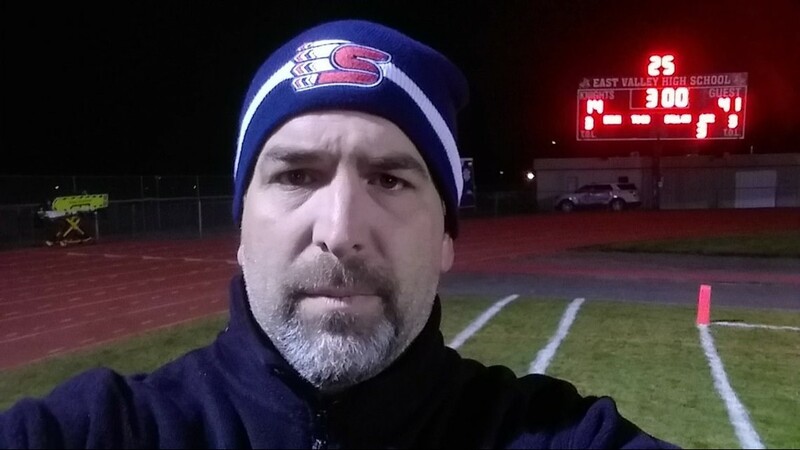 Mike Boyle takes a selfie at the Northwest Christian-Liberty game. 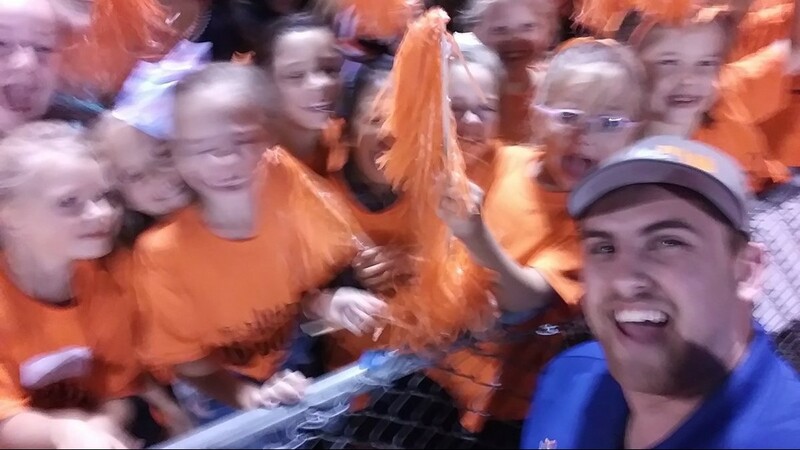 Darnay Tripp takes a sideline selfie with fans at the Freeman- Newport game. 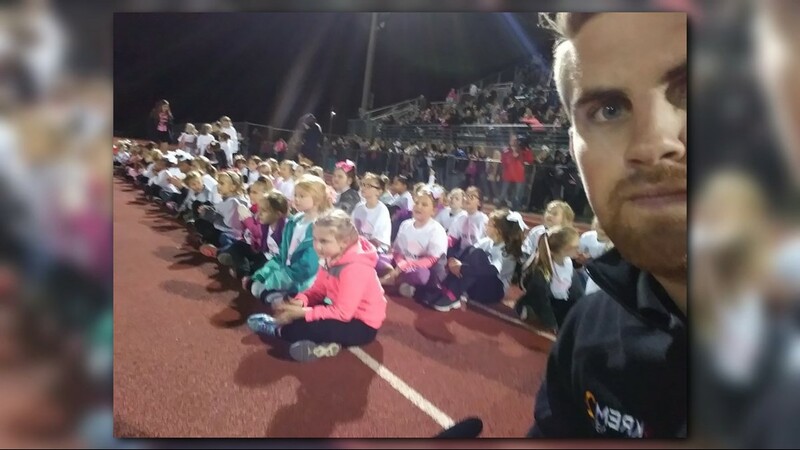 Photographer Ian Loe takes a sideline selfie with the West Valley Dance Team (grades 1-5) at the West Valley-Eastmont game. 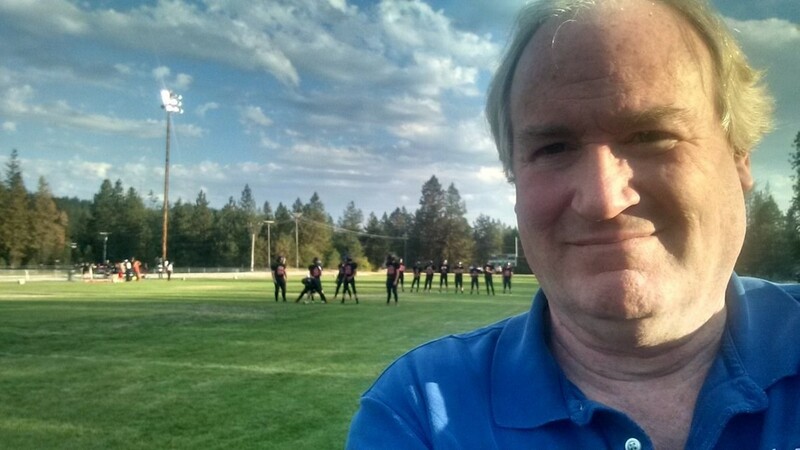 Photographer Jeff Bollinger takes a sideline selfie at the Potlatch-Wallace game. 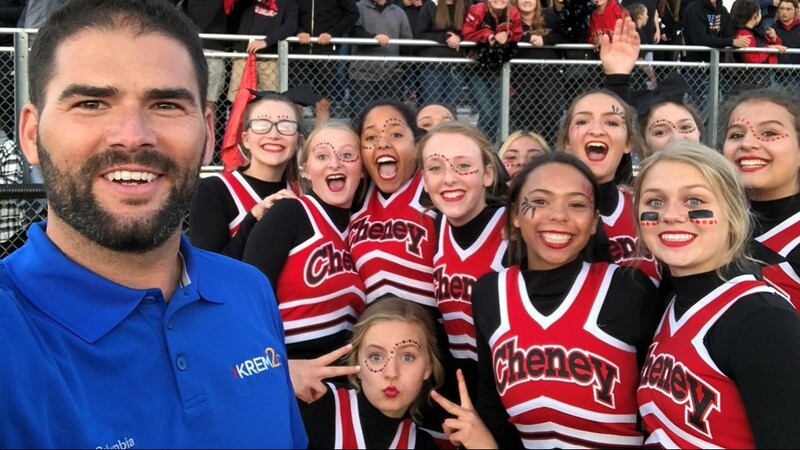 Darnay Tripp takes a sideline selfie with the Cheney High cheerleading squad. 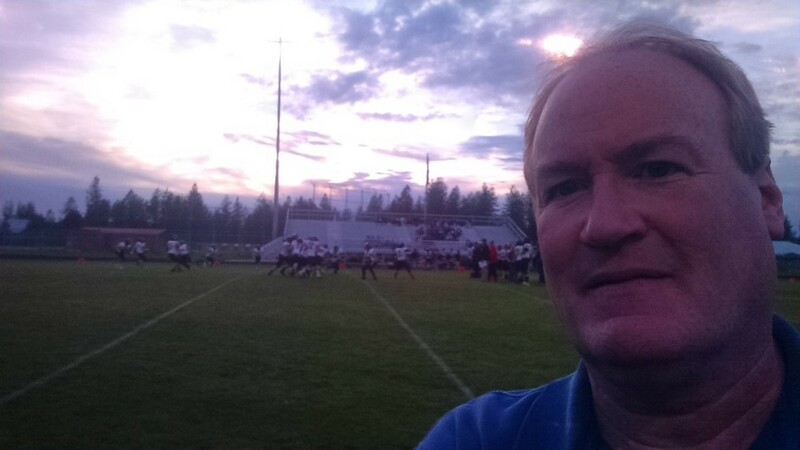 Tom Sherry takes a sideline selfie at Kootenai High. 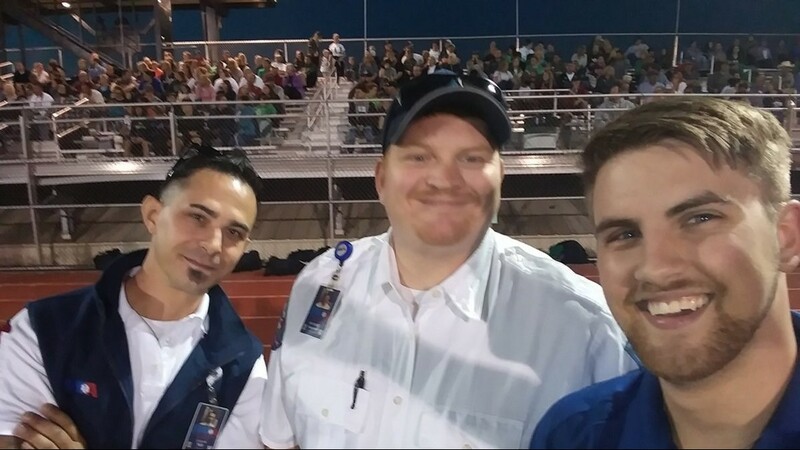 Ian Loe takes a sideline selfie with the medics at the East Valley. 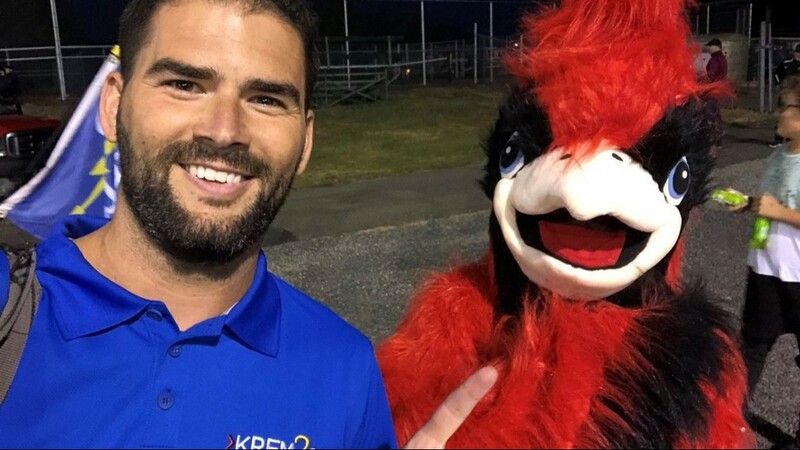 Darnay Tripp takes a sideline selfie with the Medical Lake Cardinals mascot. 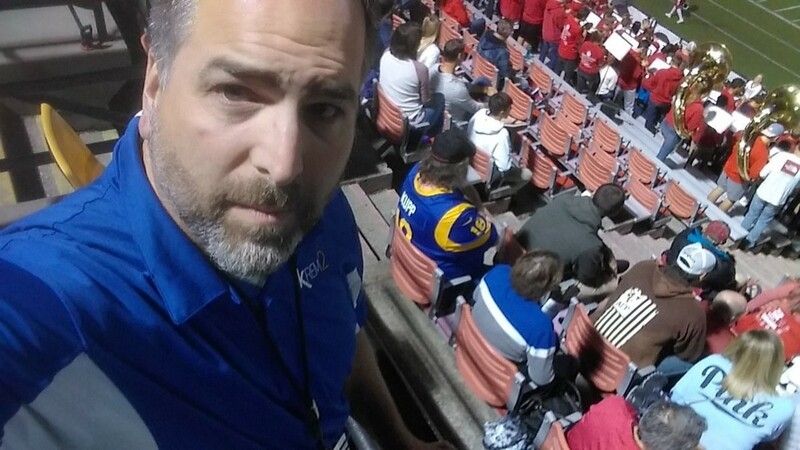 Brett Allbery catches a fan sporting the new Cooper Kupp Los Angeles Rams jersey at Joe Albi Stadium. 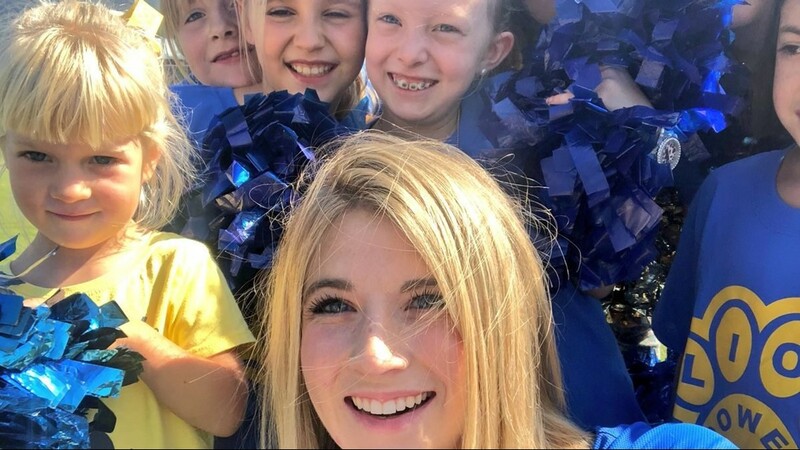 Brenna Greene takes a sideline selfie with the younger cheerleaders at Hunters. 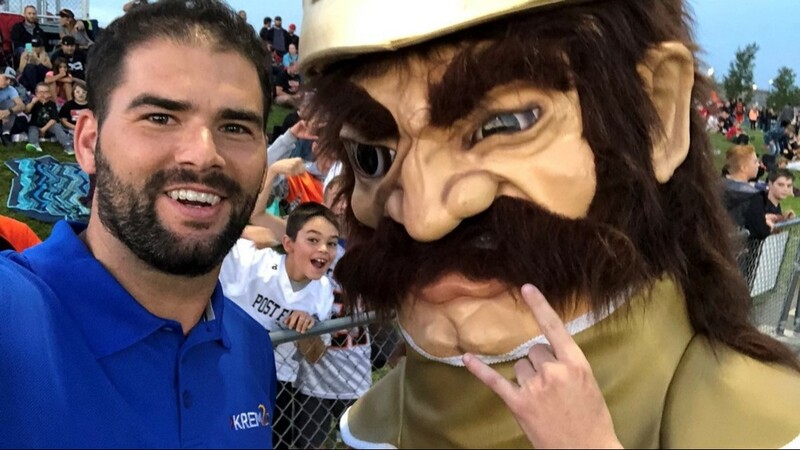 Darnay Tripp takes a sideline selfie with the Post Falls Trojans mascot. 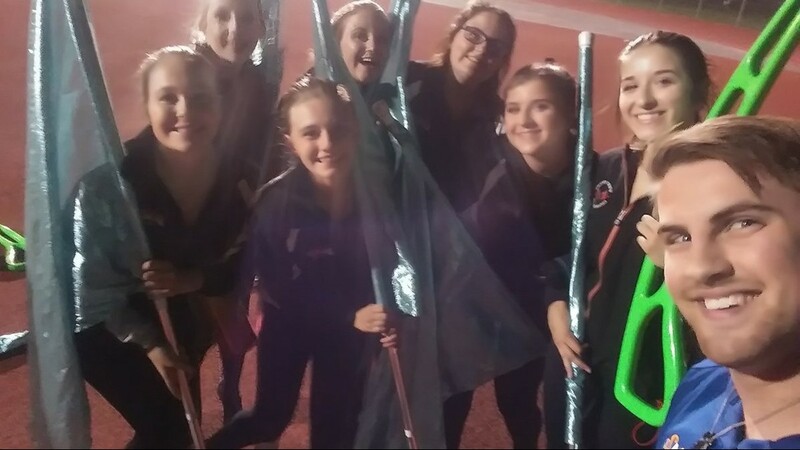 Ian Loe takes a sideline selfie with the West Valley Color Guard. 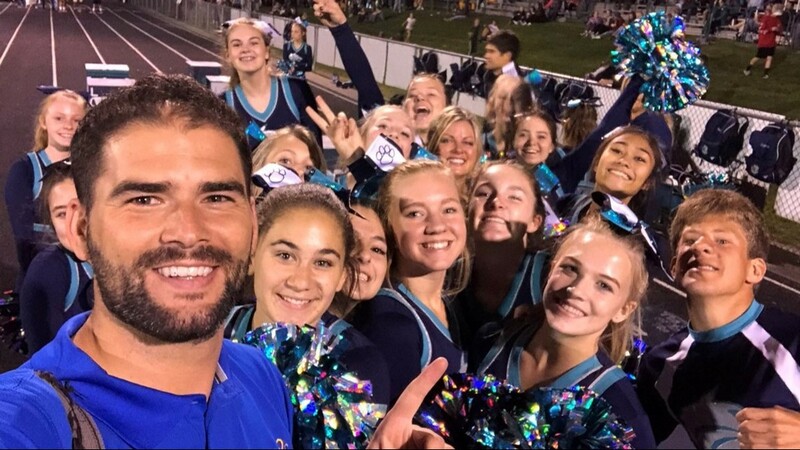 Darnay Tripp takes a sideline selfie with the Lake City cheerleading squad. 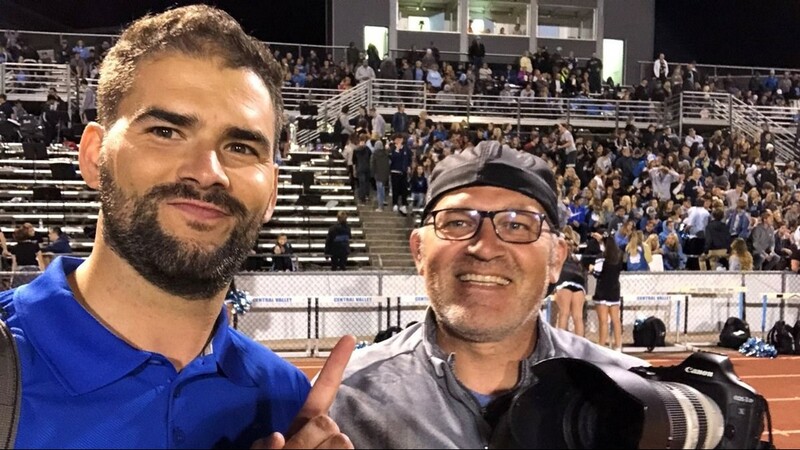 Mike Boyle at the Springdale-Northport football game. 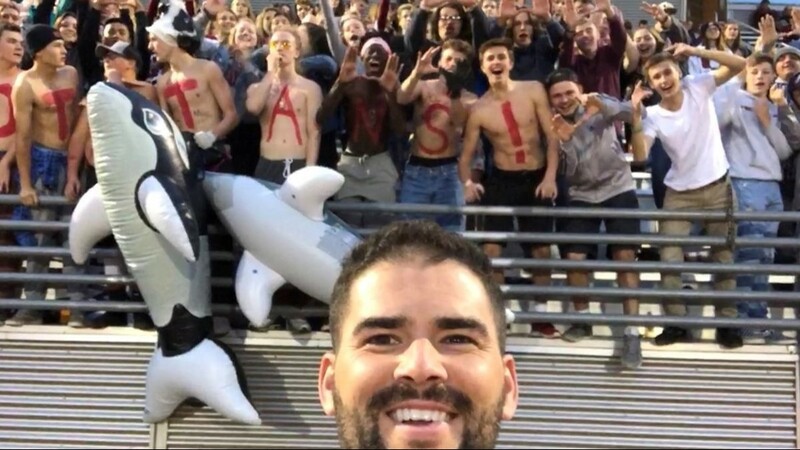 Darnay Tripp takes a sideline selfie with the University High student section. 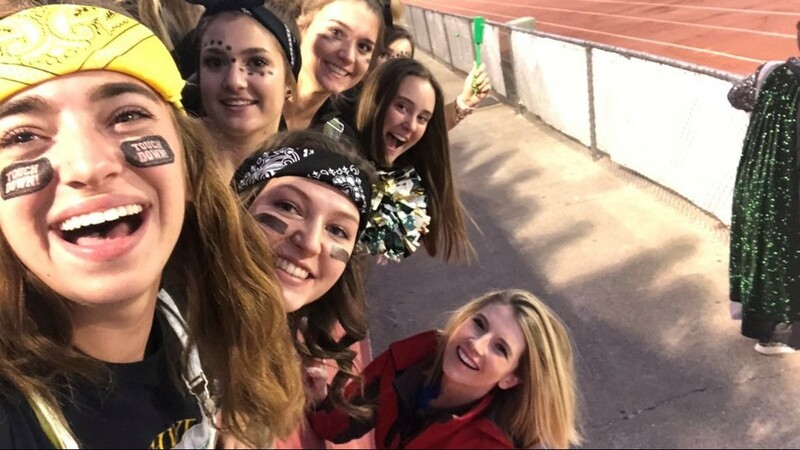 Brenna Greene takes a sideline selfie with the Lakeland student section. 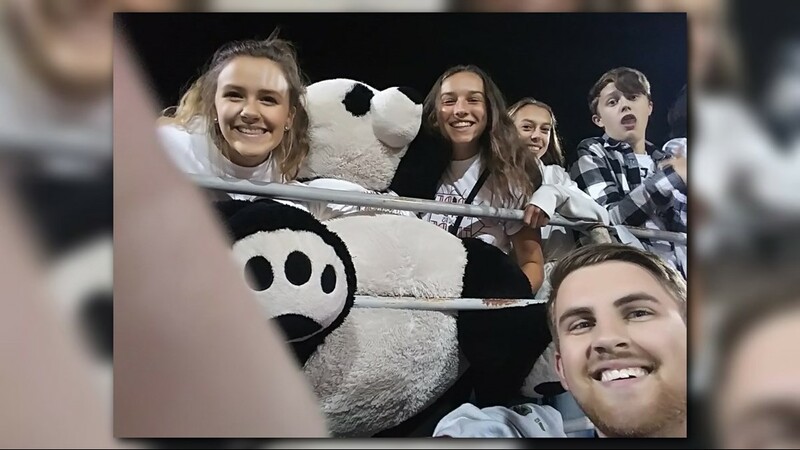 Ian Loe with "Po the Panda" at the Central Valley-East Valley football game. 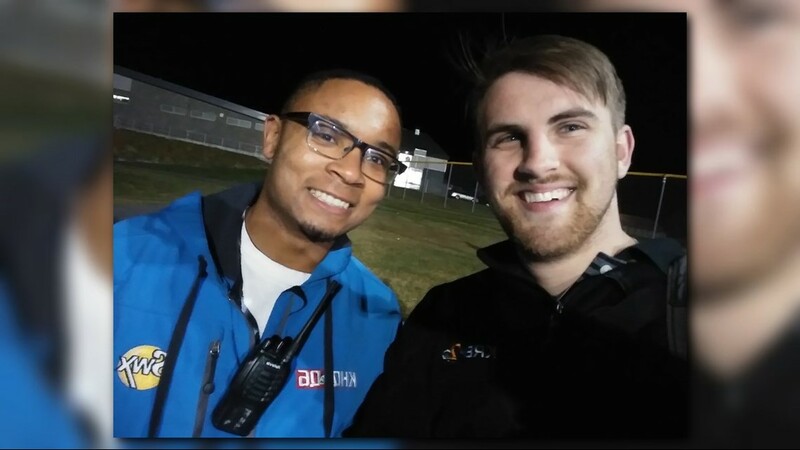 Darnay Tripp with photographer Erik Smith. 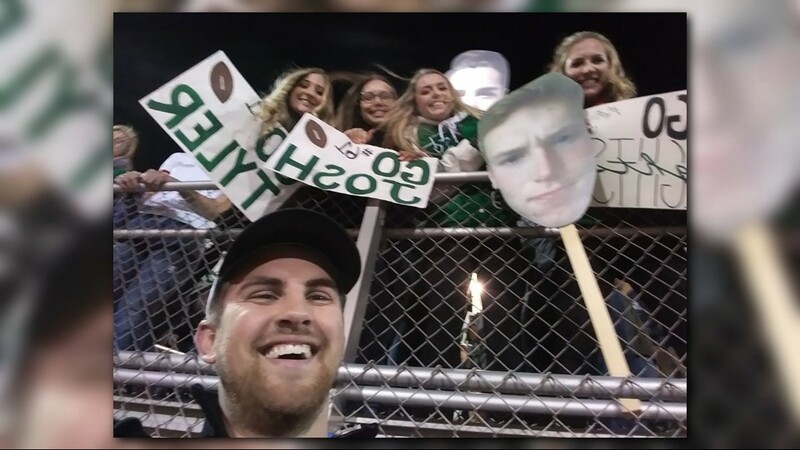 Tom Sherry taking a sideline selfie.